Over-the-Counter Birth Control Pills: Why Not? If you lived in Russia or China or Korea, you could walk into your local pharmacy and grab some birth control pills off the shelf. In fact, birth control pills are over-the-counter (OTC) in over 100 countries around the world. In the United States, where 50 percent of pregnancies are unintended, you need a prescription. What’s wrong with this picture? To be an OTC drug in the America, a drug must be safe and easy to use. It needs to have few interactions with other drugs. You should be able to read the label and figure out if the drug is safe for you. It must have low toxicity, low danger from an overdose, and low potential for abuse. 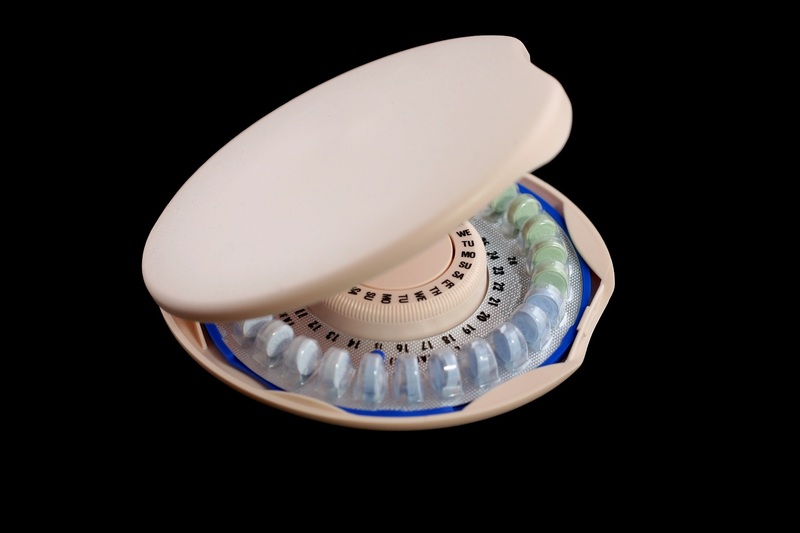 The progestin only birth control meets the requirements. Lots of other American drugs have gone from prescription to OTC. Examples include proton pump inhibitors for heartburn and steroid nasal sprays for allergies. Why Wait for the Emergency? GoodRx, Could OTC Birth Control Be Coming to Pharmacies Soon? Birth Control and Yeast Infections: What’s the Link? Can You Skip Birth Control Placebo Pills?